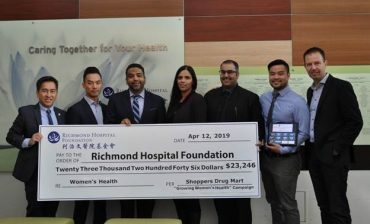 The Shoppers Drug Mart “Growing Women’s Health” fundraising campaign raised more than $23,000 in support of women’s health at Richmond Hospital, thanks to the dedication, leadership and generosity of all eight Richmond location store teams and their customers. 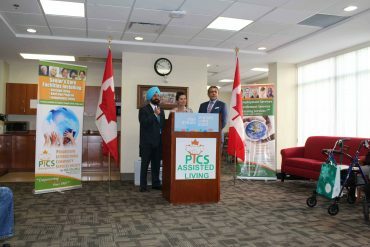 Future plans of the Society, include collaborating with other community organizations to help deal with ongoing concerns, as well as expanding Nationally and bringing about any awareness required on the International Level side. 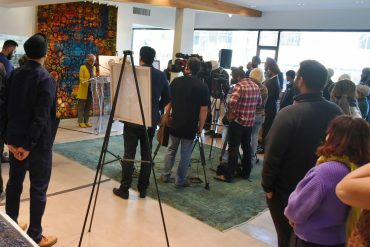 Presently, tackling some concerns, One Voice hopes to continue to provide a positive impact on this much needed issue. 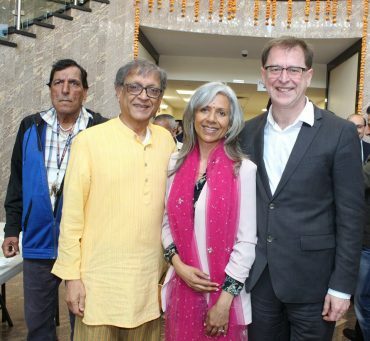 British Columbia’s Minister of Health Adrian Dix, Minister of Labour, Harry Bains, Deputy Speaker Raj Chouhan, MLA Rachna Singh attended the celebration. 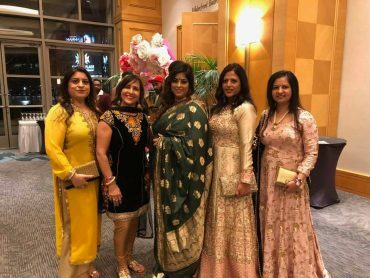 “Shri Rama Katha & Ram Navami Celebrations” at “Lakshmi Narayan Mandir”, Surrey, BC on April 07 to April 14 , 2019. 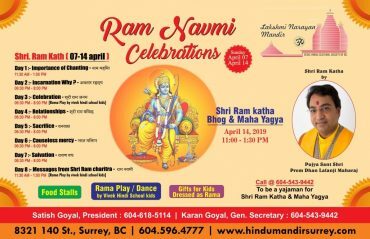 The Board of Directors and Council Members of Vedic Hindu Cultural Society of BC (VHCS-BC) are organizing “Sri Ram katha starting April 07 Sunday to April 14 Last day of katha & Celebrating as Ram Navami celebration & performing MahaYagya Detailed attached below. 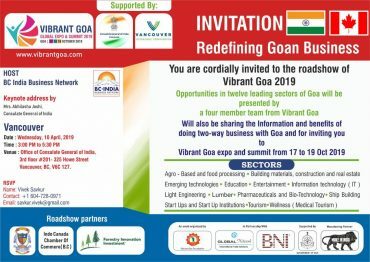 Vibrant Goa Global Expo and Summit 2019 is focused on inclusive development of Goa in key areas such as innovation, sustainability, industries, MSME’s, technology, youth, skill development and knowledge sharing and networking. 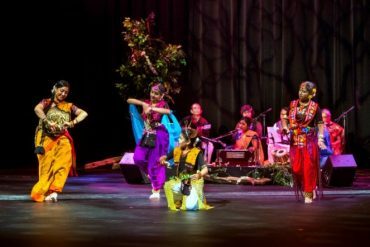 VG GES will be held from 17 to 19 October 2019 in Goa, India.